Inspired from the Preamble of the Constitution of India. 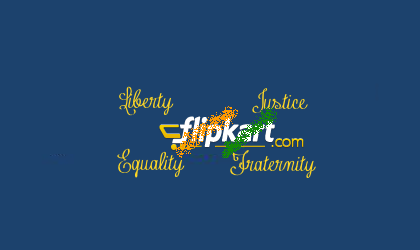 Note: This is not an official doodle of flipkart.com / flipkart internet pvt. ltd.